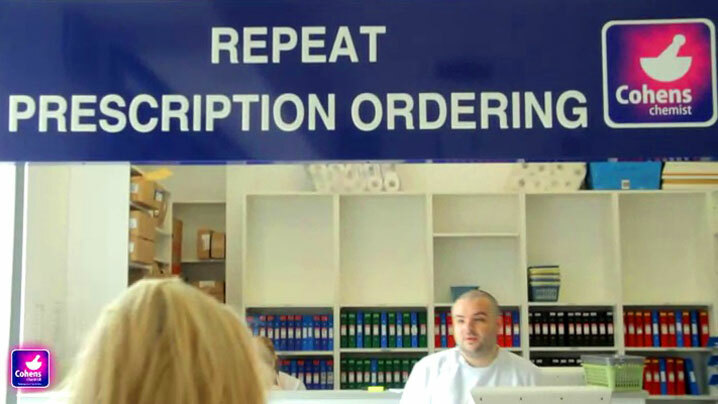 Struggling to remember to order your prescription? Running out of medication every month? We offer a free Repeat Medicines Service in our branches. Register on our website using the link below. 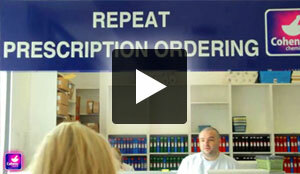 When your medication is due to be ordered we will contact you to find out what you need to order. Once your medication has been prepared at the chemist, we can then either deliver it to you free of charge, or you can pop into your branch, collect your prescription and say hello!